Game consoles have been group by generations for quite some time, however there seems to be some confusion of whether the Wii U is a ‘next gen’ system. As of writing it is not. The Wii U is the current generation. To clarify Wii, PS3 and 360 are last generation. 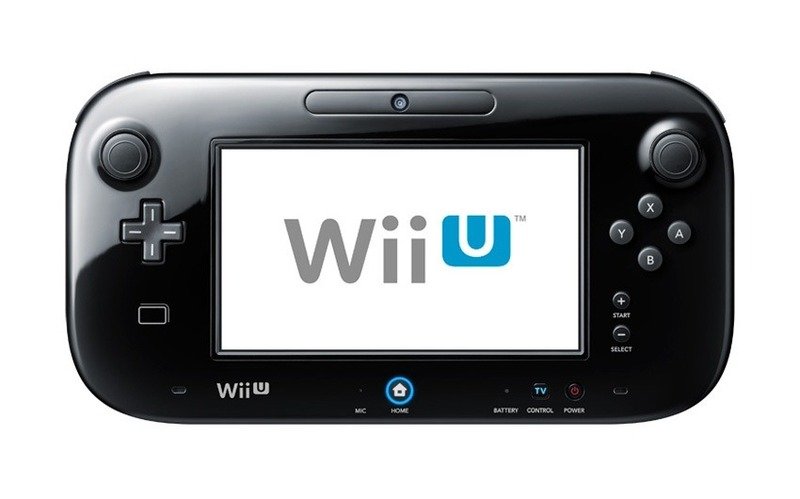 The Playstation 4 and next Xbox will join the Wii U in this current generation. Nintendo console generations usually last either 5 or 6 years, so we can expect Nintendo’s next home console 2017 or 2018. How the Wii U is received in the long-term will shape what will come next. If Nintendo sees it as a success I think it’s fairly safe to say we will see another GamePad centric console. This will keep backwards compatibility with the Wii U and let Nintendo expand further with the multiple screen concept. The new gamepad could possibly get its resolution doubled, become glasses free 3D, multi-touch glass, larger battery, increased wireless range, however the ratio will likely stay the same for compatibility with Wii U games. Of course another option is keeping the controller simpler, cheaper and promoting local 4 player gamepad experiences, each player having their own screen. Keeping 2 screens for the console will also let the Wii U successor play DS and 3DS games on the new virtual console. Finally with the recent news that Nintendo has merged their home console and portable hardware divisions I believe the next generations of portable and console will play together on an OS level and will have access to the same Miiverse, friend list, Virtual Console games and eShop content including both games and Apps. All said and done, Nintendo loves to surprise us. Maybe we will see a return of a traditional ‘classic controller’, a supped up Wii remote or something no one could predict. Join me in my crazy early predictions and let me know your own early predictions on what a next generation Nintendo console could offer! Written by: Lewis Pugh on March 5, 2013. HD Zelda looked good, no?